A relationship breakdown doesn't have to mean a relationship break up. You could be on the verge of a personal breakthrough. The gap is tiny. That's why most people miss it. Our professional coaching sessions will help you discover more about your personal relationships than you ever thought possible. Relationships are all about change. A change of thought pattern, a change of perspective, a change of approach to the problem could be all it takes to change how you feel about your partner, your relationship dilemma and even your life. Do you sometimes wish you could enjoy a perfect moment for ever? Have you ever wished the night would never end? We dream that our lives will always be magical. But it doesn't quite work out that way does it? Well the truth is, the love didn't go anywhere. We did. In our own minds we turned away from our love. The chaos, the betrayal, the abandonment, the rejection. They are all emotions based on fear. What is more, they may be habitual emotions that if you don't break through now, will come back again and again in your relationships. All we really need to do is return to love and we can know it, see it, feel it. Remember who you really are and what you truly desire in life. You are likely in a no-win situation, finding every little fault and giving each one a meaning way beyond reality. That's the way to kill any relationship. You can become an expert at the blame game. You focus on what's wrong with the relationship rather than what is wrong with your focus. 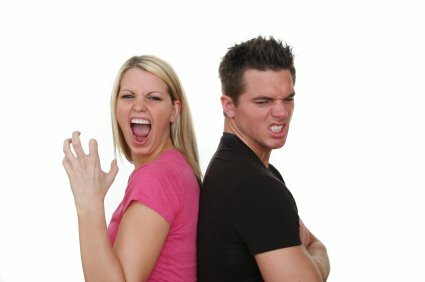 You can start an argument, you can withdraw intimacy, you can do anything to stay out of alignment with your partner. You can stop communicating with them, the silent treatment. The trouble with this approach is it is like swallowing poison, and expecting the other person to keel over. It's never going to work. 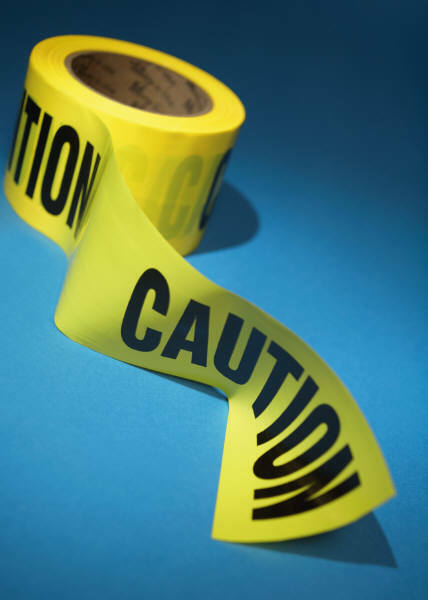 These are clear warning signs that your relationship is breaking down. This also means you are headed for a break up, or even divorce. You will both end up miserable and carry all that pain into the your relationship with you. If that's what you have absolutely decided, then you can still get coaching to support you through those first stressful steps and come out of the other side with your sanity intact. Leave the baggage behind as it were. But wouldn't it be better to work out how to make the relationship grow stronger? The pages linked below are designed to help you become more aware of regular causes of relationship breakdown. But before you go and check them out, just consider for a moment what you are putting at stake. Ask yourself, what's this break up going to cost. Not just financially, but emotionally, physically, and spiritually? We give you an overview of all six signs of relationship crisis before getting deeper into each one. If you just want the big picture click on the link above or click on the headings below on for more detailed approach to each of the key factors in relationship breakdown. Please go to our Relationship Abuse Centre to find out more. We have a whole section of the website dedicated to domestic violence and relationship abuse because there is too much to deliver in just one page. Discover how a "Why Me?" mentality is not helping you and explode the myth that a relationship breakdown is the same as a relationship failure. Negotiate your way to an outstanding relationship. 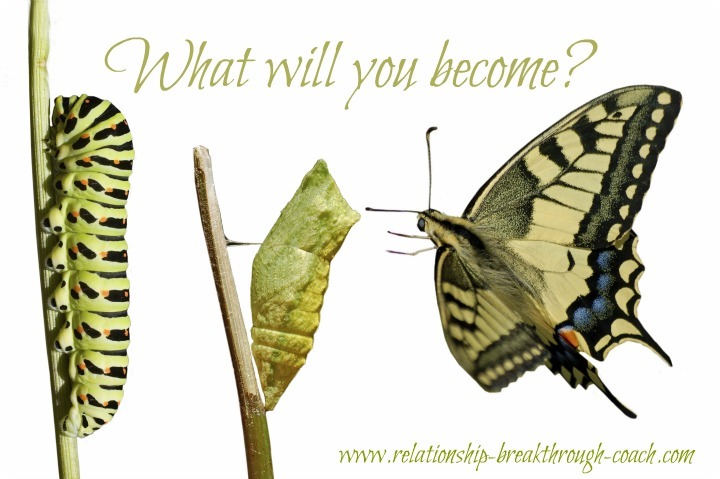 Turn the relationship breakdown into a breakthrough. Learn the lessons and take action toward the outcome you truly desire. Get over a breakdown in communication and start relating again. Coming Soon! We have a whole section on the pains of relationship break-up and by all means go check that out once you complete these pages. The information provided is for your information and not in anyway intended to direct you or instruct you to take any drastic action.